The first wind powered ships date back to 3400 BC, invented by the Egyptians to move goods down the Nile River. As defined by mpora.com, sailing is a unique activity that refers to the sport of using wind power to propel a boat forward instead of an engine. 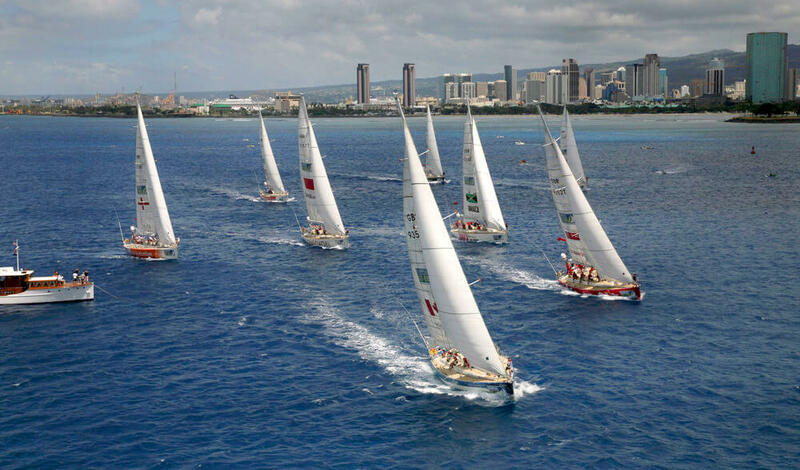 Today, sailboats are used for many different recreational, racing and commercial uses. The beauty of sailing is that whether you do it for leisure or to feed your competitive nature, endless adventures lie ahead while on board a ship. 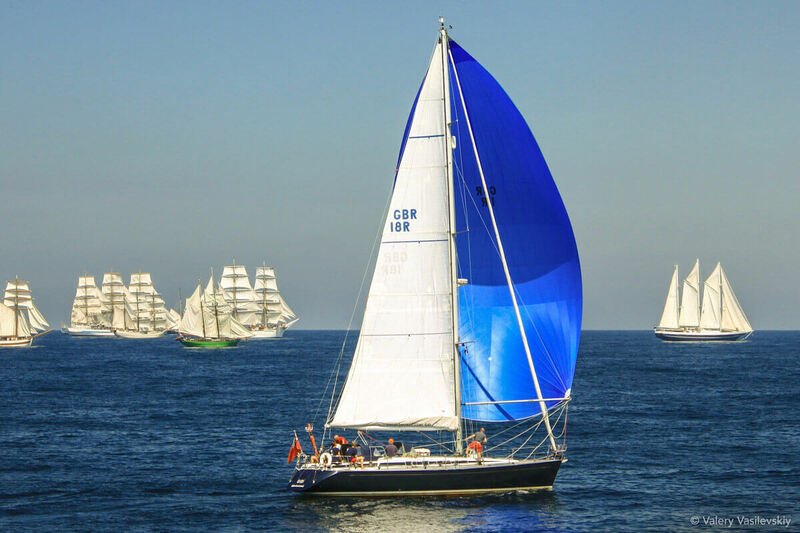 According to sailor, coach, and writer Rick Arneson, the most popular sailboats are the smallest! The “Laser,” the most common sailboat, is a 14 foot vessel used for recreation and competitive races. 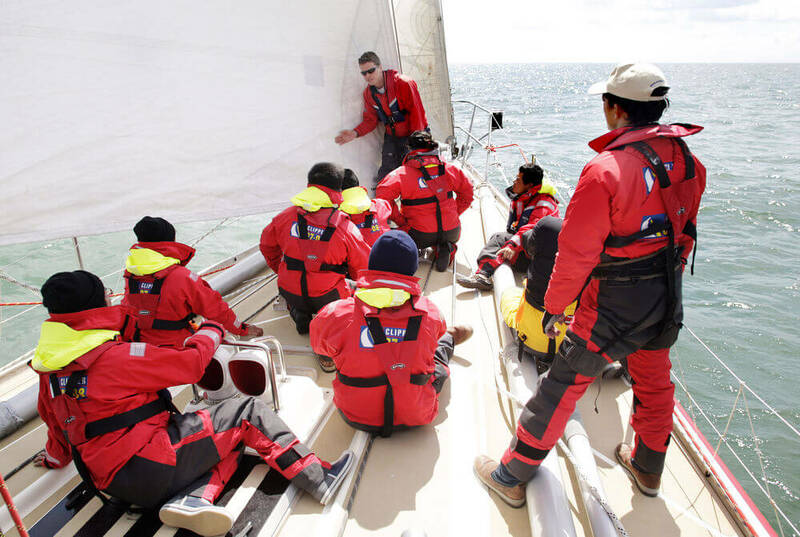 Learning to sail may seem like a daunting task, but for a beginner just looking to get your toes wet, a skilled instructor can teach you everything you need to know in under an hour. Check out discoverboating.com’s tips below! Port: Always the left-hand side of the boat/ship when you are facing the bow. Because “right and left” can be confusing when out in open waters! Starboard: Always the right-hand side of the boat/ship when you are facing the bow. Be able to tell which way the wind is blowing – Hint: Take a look at the flag on the ship/boat to see which way it is blowing or simply wait for a moment and feel the wind’s direction on your body. Be able to steer accurately (Only takes about 10 mins. to learn!) – Hint: Using your body weight versus muscle gives you more control when steering. Be able to recognize when a sail is trimmed properly – Hint: If the “luff” (or the the edge of a fore-and-aft sail next to the mast) is trimmed properly, you should see it flutter slightly in and out. 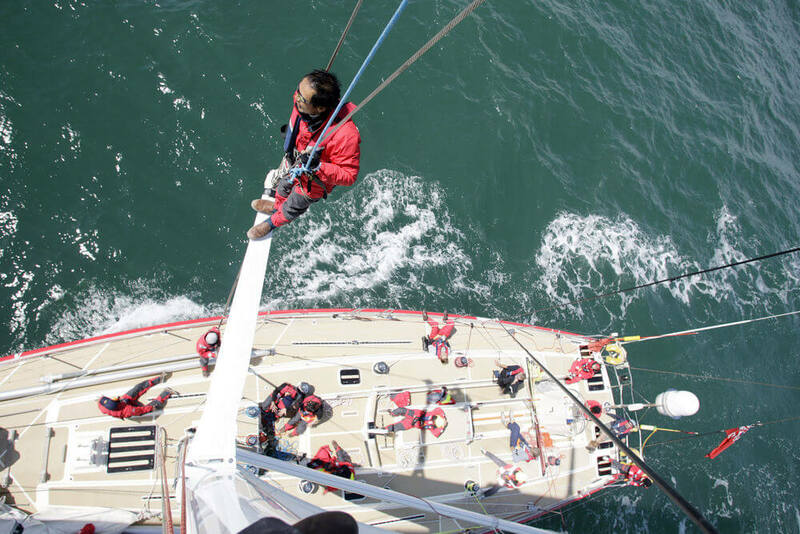 Being prepared while out on the water is crucial for a safe sail! Here is a list of safety tools and a equipment you can’t debark without, gathered by West Marine, the expert on all things boating and sailing. Want to learn more about all things sailing and Tall Ships? Join us in June for Sail Boston 2017® for your chance to board world class ships and meet experienced captains and crews! Explore the website to learn more about Sail Boston® and the Rendez-Vous 2017 Tall Ships Regatta or follow us on Facebook, Twitter, and Instagram. Join the conversation using #SailBoston.